A few weeks ago I posted about using Sushi ingredients to give your BBQ Japanese Zing. Well I had some ingredients left over so decided to try and come up with something to use them. I had plenty rice and panko breadcrumbs as well as loads of sauces so decided to make Sushi Arancini with Teriyaki and Soy dipping sauces. 1 - Wash the rice 3 or 4 times in cold water. drain the rice in a sieve and then add to a saucepan with 330 ml of water and bring to the boil, simmer for 10 mins with a lid on and the turn the heat off and leave for 30 mins. 2 - Once the rice has cooled mix the rice vinegar, sugar and salt and the fold this into the rice. The rice should be sticky by now but I still found it hard to form into balls so in the end I used a Nigiri mould. 3 - Fill the fryer with vegetable oil and turn on the the required temp, leave it to heat up (but don't leave it unattended). 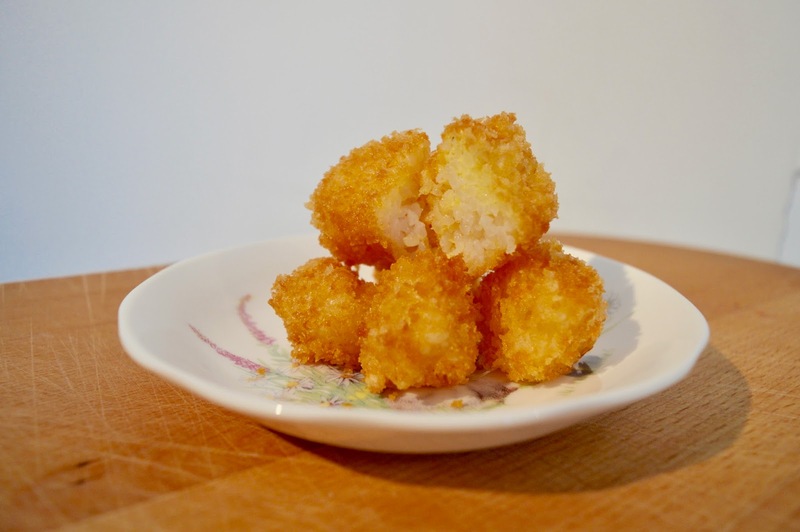 In separate bowls put the flour, a beaten egg and the Panko breadcrumbs. 4 - Coat the rice first in the flour, then the egg and finally the breadcrumbs. 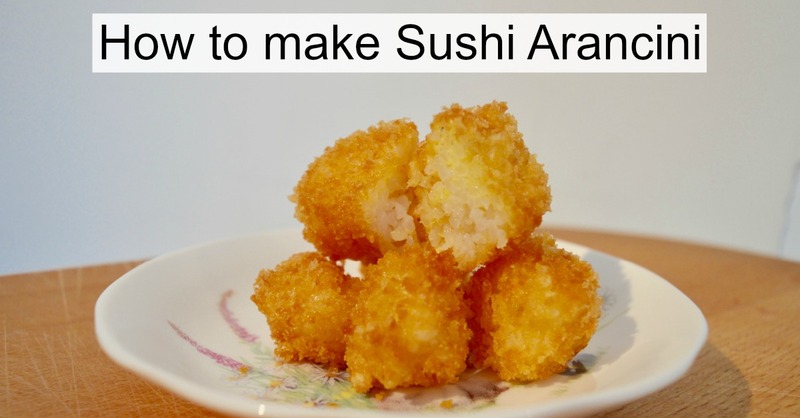 Once the oil is hot enough put 2 or 3 rice balls in the oil and fry for a few minutes (occasionally turning them) until the bread crumbs are golden. Remove from the oil and leave for a few mins on some kitchen roll. I made far too much rice so I also knocked up some Maki rolls (as I also had some Nori sheets in my cupboard). I just marinaded some chicken mini fillets in Teriyaki sauce and then fried them. Spread some rice on the Nori sheet, add the chicken on top and roll up the sheet. Cut into 2cm segments. The dipping sauces I had were Teriyaki sauce and Soy sauce. 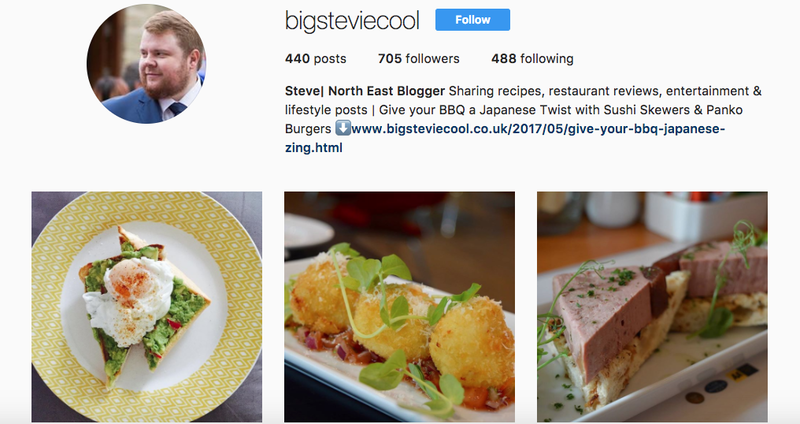 Find out how to make sushi at home with the kids here and don't forget to follow Big Stevie Cool on Instagram for lots of foodie pics. 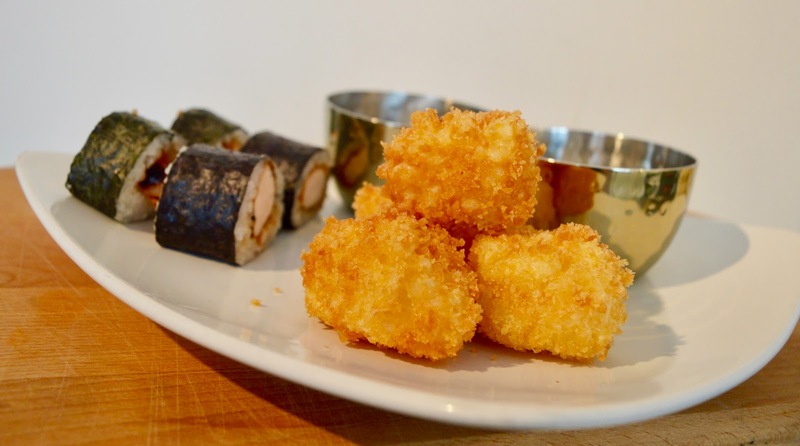 These look delicious (pity I don't have a deep fat fryer). Just perfect when you need a carb-hit!